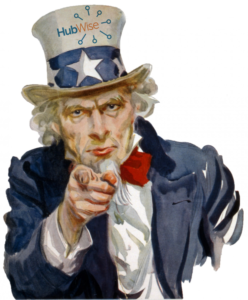 We Want You… To Work Here! HubWise Technology is growing, we need good people! Come be a part of a growing business and define your career path. 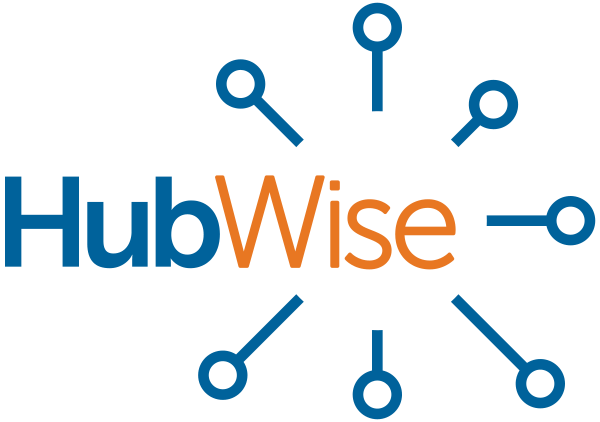 HubWise Technology has been around for about a year and we have been growing rapidly. We are always looking for the right people to come join our team. If you like helping people and interacting with technology, then drop your name in the hat and let’s talk. When we started HubWise we set out with a goal to change the idea of what a technology provider could be. We’ve been in the business for 20+ years , so we’ve seen the good and the bad. Finding people who share our same beliefs and ideals is key to changing the industry. We are looking for folks who enjoy being challenged everyday, learning and participating in a rapidly changing environment, and want to grow with the company. Successful HubWisers are self-motivated, challenge the status quo, and enjoy helping with technology. If you think this describes you, head over to our Career Page and check out our open positions, don’t see something that fits, but still want to work here, fill out our contact page.